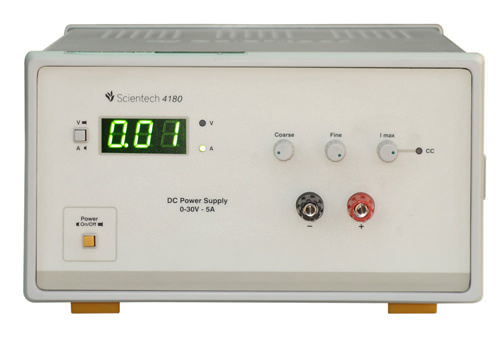 Scientech 4078P Programmable DC Power Supply is a versatile instrument with facility to interface with PC. The front panel with keypad and cursor, makes it user friendly. 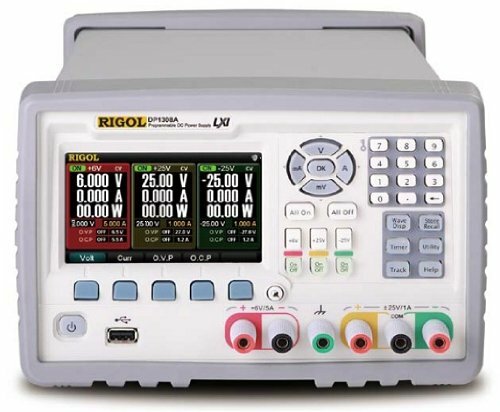 It can be set to use as a Constant Voltage and Constant Current source. 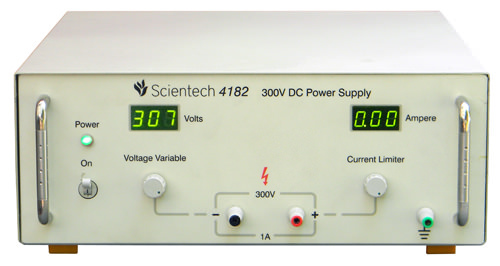 With low ripple and excellent Line and Load regulation, Scientech 4078P is fully protected against over load, over voltage, over current, over heat and short circuit.